Pennsylvania has one of the largest elder populations in the United States, with 15.6 percent of our state’s population composed of residents aged 65 and older according to the 2000 census. At that time, we ranked behind only Florida as the nation’s “oldest” state. Considering that the country’s over-65 demographic has only increased over the past 15 years, it is safe to say that Pennsylvania’s streets are more crowded than ever with elderly drivers - and as a result, more car accidents caused by elderly drivers. This is not to suggest for a moment that people over the age of 65 are necessarily poor drivers. Many seniors are excellent, conscientious drivers whose examples on the road should be emulated by all. And many other seniors who have lost the ability to drive to the best of their abilities have done the admirable thing by voluntarily quitting. Unfortunately, there are a few seniors who continue to operate motor vehicles well beyond the point when it is advisable for them to do so, putting innocent lives at risk in the process. When auto accidents occur as a result of the negligence of these seniors, the Scranton personal injury attorneys of The Foley Law Firm can fight for the rights of victims and their families to obtain fair and just compensation for their losses and expenses. Like many other states, Pennsylvania does have some laws in place to ensure that drivers who are incapable of operating their vehicles safely are not permitted to do so. However, these laws are not exclusively age-based, and it is unlikely that age-based laws will be passed any time soon. Any law that made age-based re-testing of driving skills mandatory for obtaining a license would likely not be approved for several reasons, not least of which is that it would potentially alienate thousands upon thousands of elderly voters. Currently, doctors in the state are obligated to file a report with the Pennsylvania Department of Transportation when they encounter patients who have conditions that could impair their ability to drive safely. These conditions could include dementia, poor vision, and Alzheimer’s. While the DOT does not have to revoke the patient’s driver’s license, it could impose restrictions. Likewise, friends and family members may also report impairments to the Pennsylvania DOT by calling 1-717-787-9662. Another measure taken by Pennsylvania that is based on age is a random vision and health screening of drivers above the age of 45. Each month, 1,900 drivers in the state are randomly selected to take a vision test and a physical exam. Those who are identified as having conditions that could potentially interfere with their ability to drive safely may be required by the state to take a driving skills test in order to retain their driver’s license. 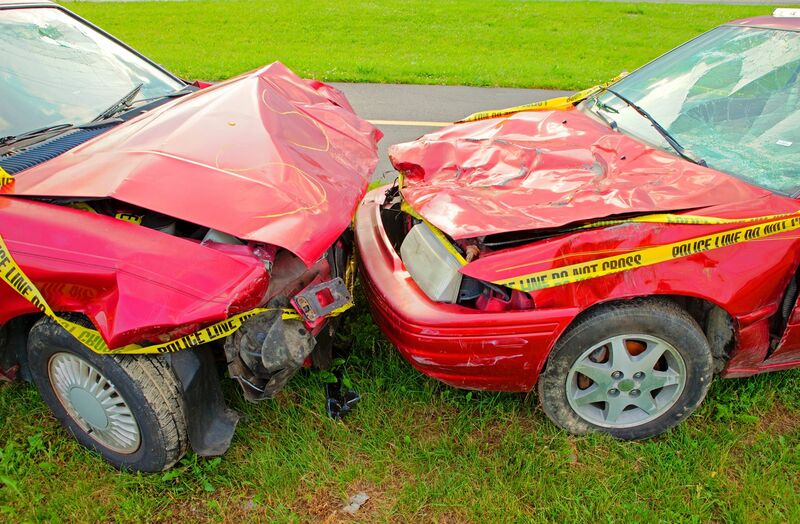 The bottom line is this: If you have been injured in an auto accident caused by the negligence of a senior driver, or if someone in your family has been injured or killed in such an accident, our lawyers can help you obtain the full measure of compensation to which you are entitled. Please contact The Foley Law Firm today for an evaluation of your case.